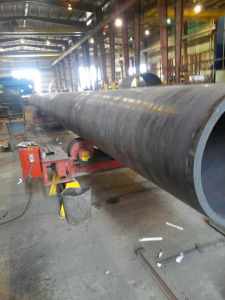 " Quality & Service Comes First "
Capabilities of plate rolls up to 12"
Statement is to provide all clients with a quality product delivered on time, at a competitive price, value and safety for our employees and to be known as a leader in the structural and miscellaneous steel fabrication. 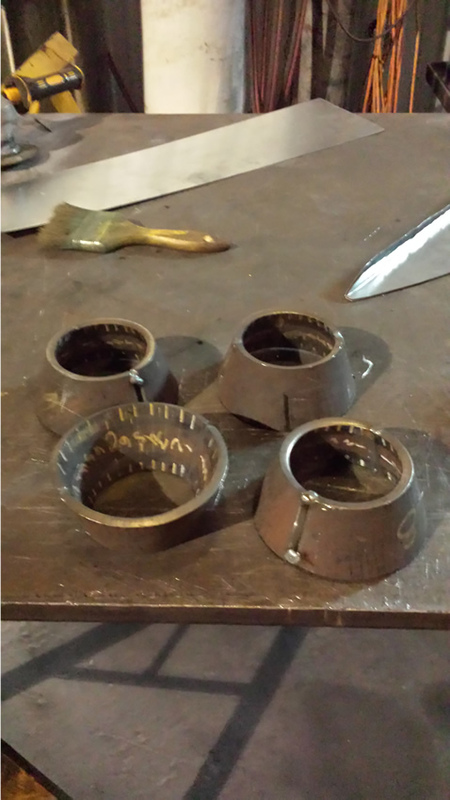 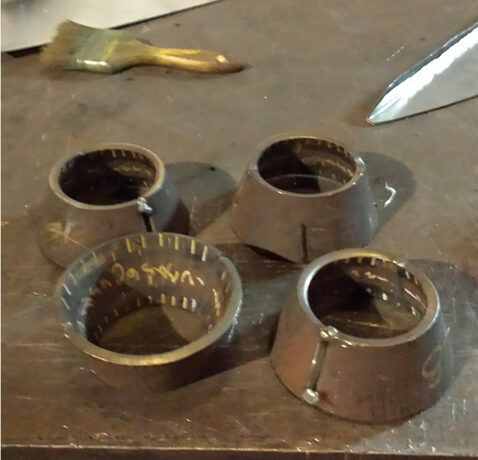 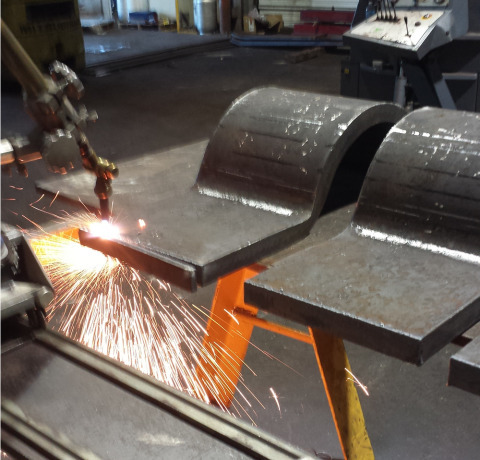 At Houston Metal Fabrication, we are dedicated to lasting relationships with our clients. 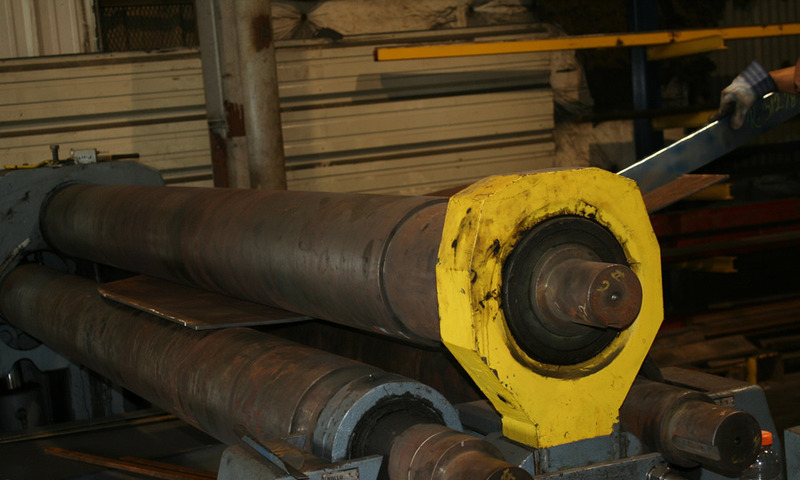 We are committed to Safety and Quality, and believe that total client satisfaction begins and ends with communication. 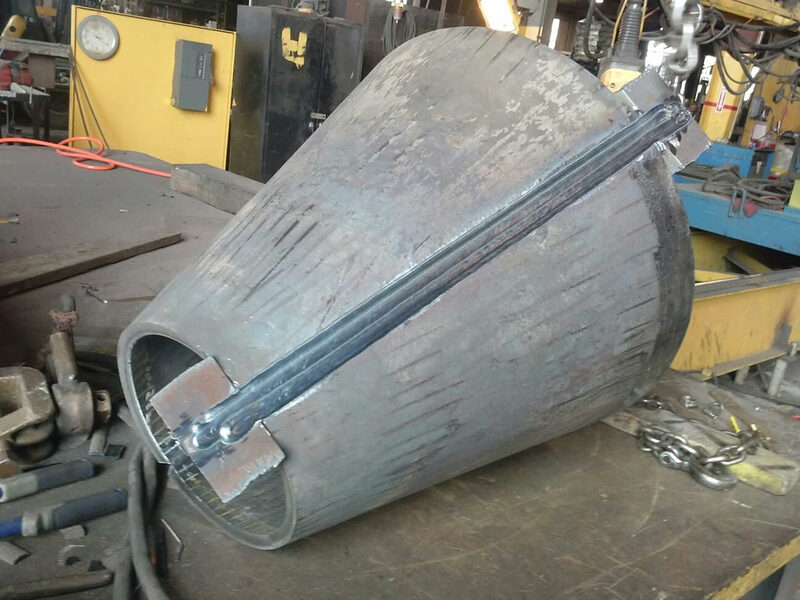 Our goal is to understand the unique needs of each client, and to offer economical and effective solutions. 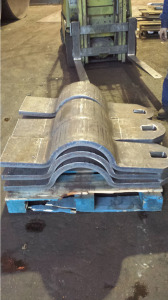 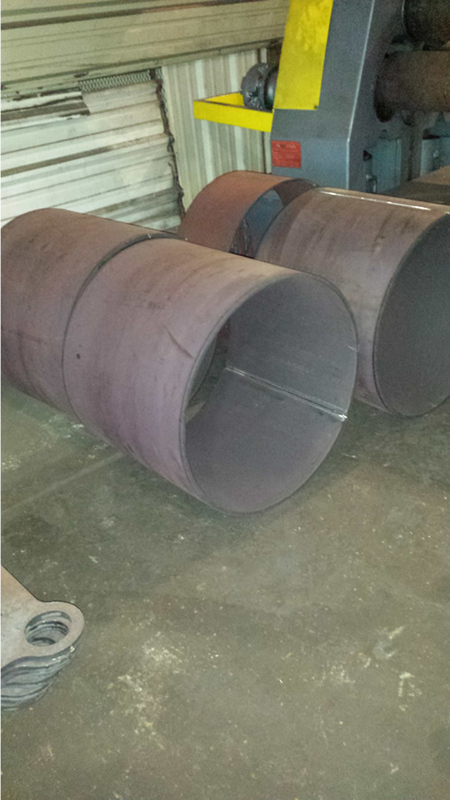 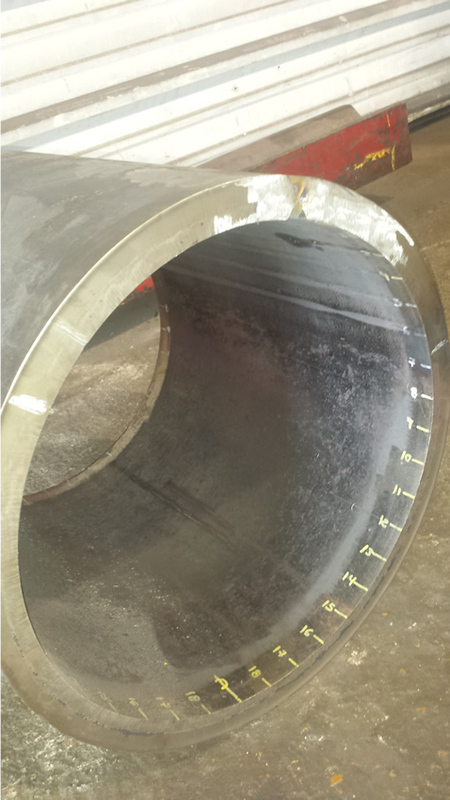 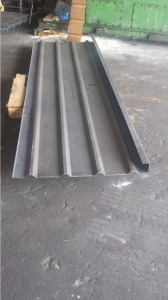 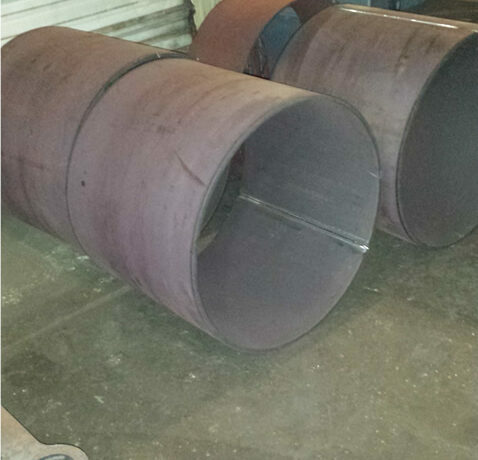 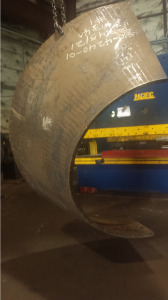 Houston Metal Fabrication offers steel fabrication products. 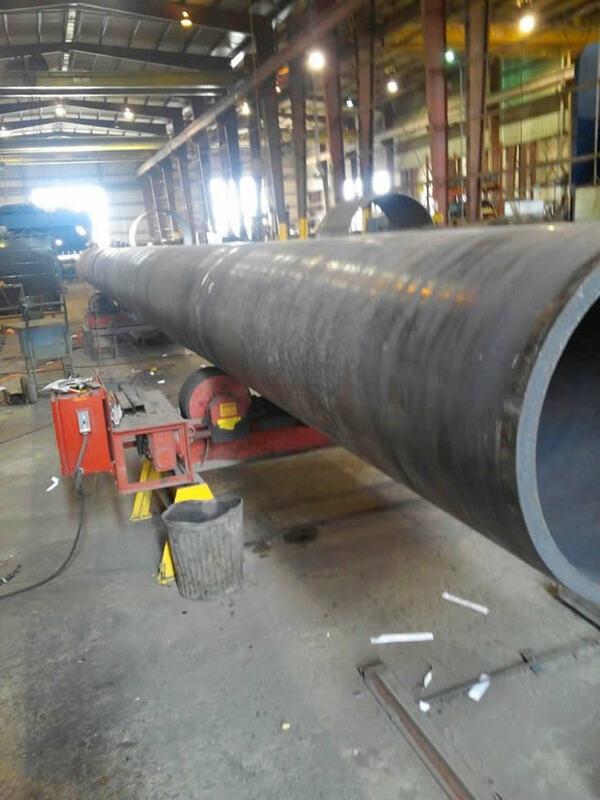 We can fabricate any kind of steel structure, HMF has grown to become one of the most trusted and respected steel companies in Texas.
" 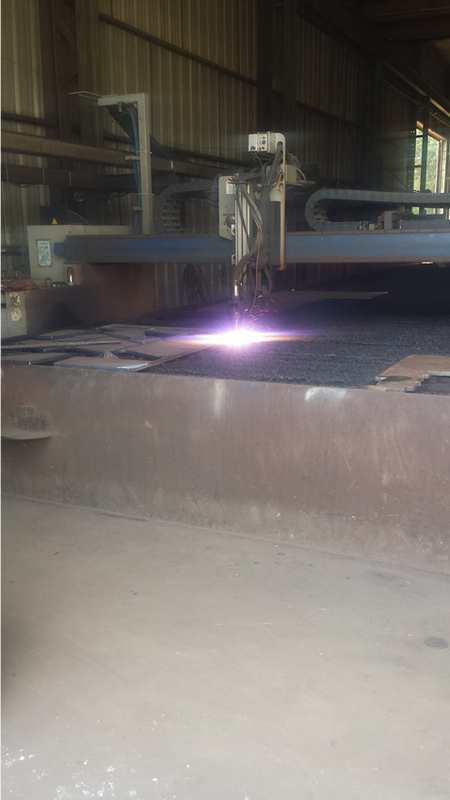 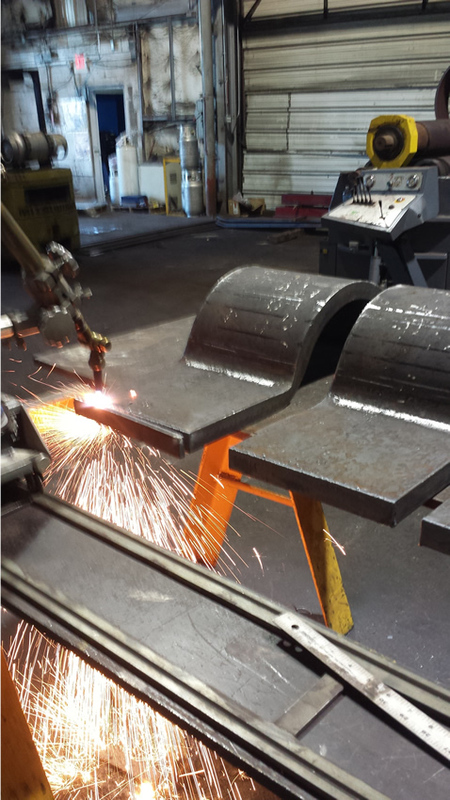 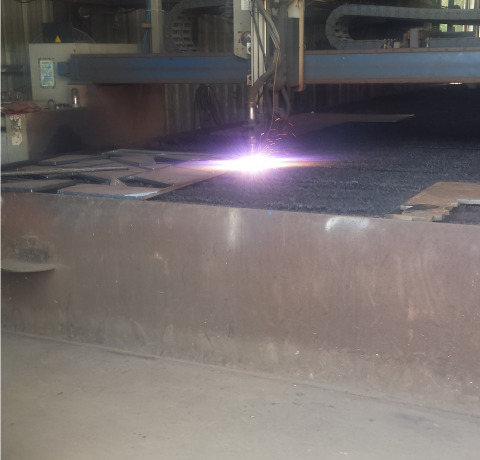 Let Us Help You With Press Brake Forming and Rolling, Welding & Flame Cutting"
Copyright © 2014 HOUSTON METAL FAB Inc.